In this Sunday post, I wanted to share with you the things I am into right now and can not recommend enough! SOMETHING FOR THE BODY: think food and drinks packed with nutrients for our bodies, products which nourish our skin and all things that can stimulate our inner and outer GLOW! Those are little thingies will speak for themselves! 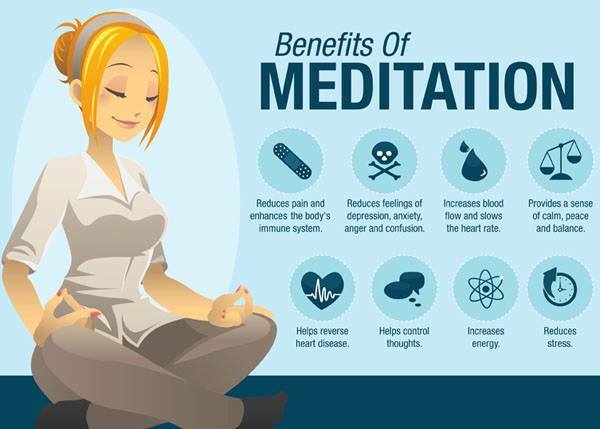 The practice of mindfulness meditation grounds me, quietens my monkey mind and creates the sense of inner peace. I usually start with counting my breath and observing the sensation breathing brings. Very soon I will be posting the techniques I use to still my mind through 7-12 minutes of meditation on my yoga blog. 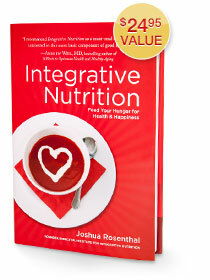 Yes, as some of you may know, I am currently studying Holistic Nutrition with the IIN and can not get enough of it! The course is fantastic, makes me think, change, learn and reflect! You can download a free copy of Integrative Nutrition: Feed Your Hunger for Health & Happiness Book with dozens of useful tips and suggestions that can be life-changing, I believe! Thanks to beautiful Phoebe from Happy Skincare, I was extremely fortunate to be one of the first people to try this gorgeous, hydrating and very light oil with super GLOWing ingredients such as Hemp Seed, Chia, Acai, Pomegranate, Argan, Watermelon Seed and some other great oils! 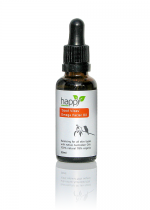 I fell in love with this product! It is natural and vegan, too! You can check it out here! 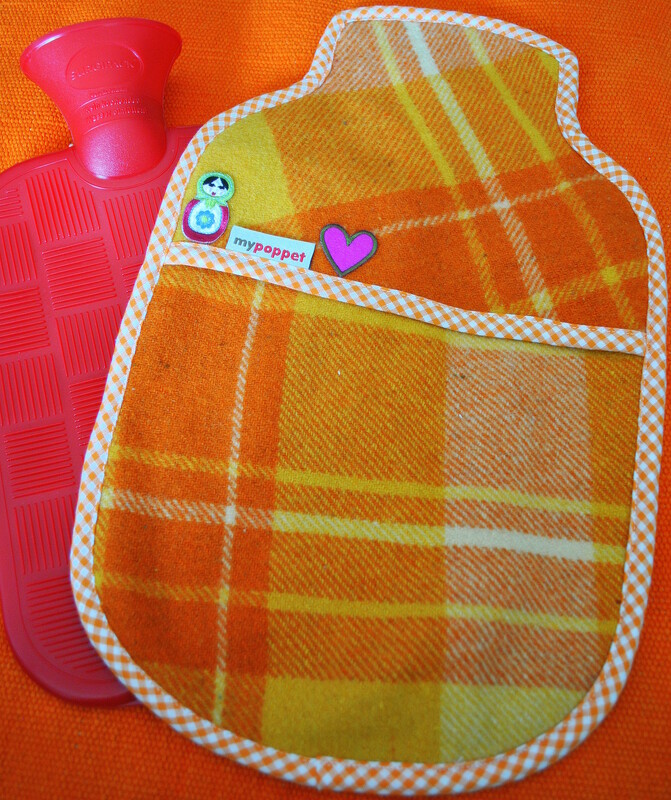 My Hot Water Bottle and a My Poppet Hottie Cover! I decorated mine with a heart to remind me to keep mine open and matreshka (known as babushka here) – my Russian heritage! I just love that one! Apart from keeping us snug, warm and relaxed, hot water bottles aid digestion and release menstrual pains when placed on the belly area, too! How awesome, right? I love my soups, especially this time of the year! 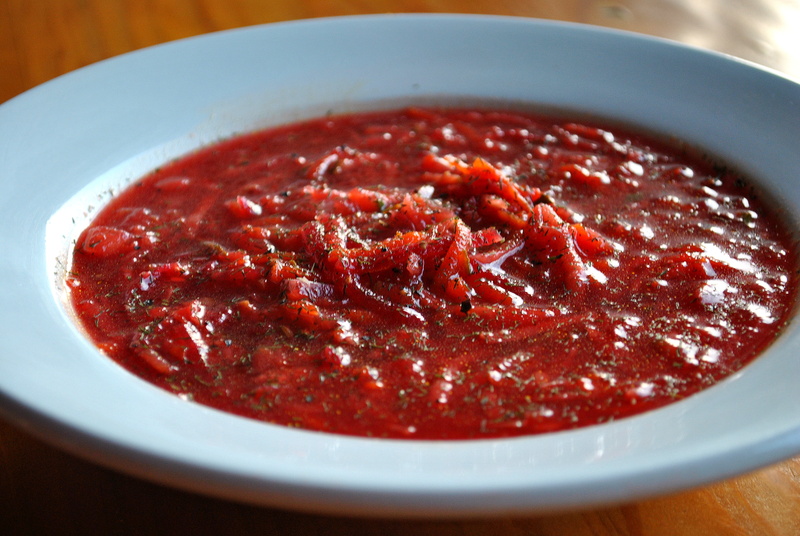 Check out one of my favourites – “Back to the Roots” Soup on the blog! Have you got YOUR FAVOURITE SOUP? Please do not hold back! I talked about the powers of this GLOWing superfood in my recent post! Just think, delicious easy-to make chocolate bliss balls (I call those bon bons!) are good for us! Plus, among its nutritional benefits, cacao can elevate our mood, help us relax, focus and sleep better! Who doesn’t love leg warmers on chilly winter days?! I wear mine everywhere! 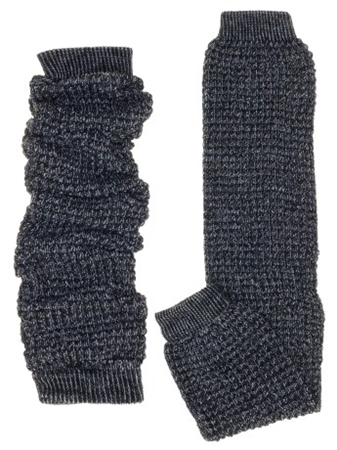 YES to leg warmers! They are back and they are here to stay! It is just so pretty, smells divine, burns beautifully and creates this great feeling of cosiness and calmness in my apartment. They are also running a competition at the moment. 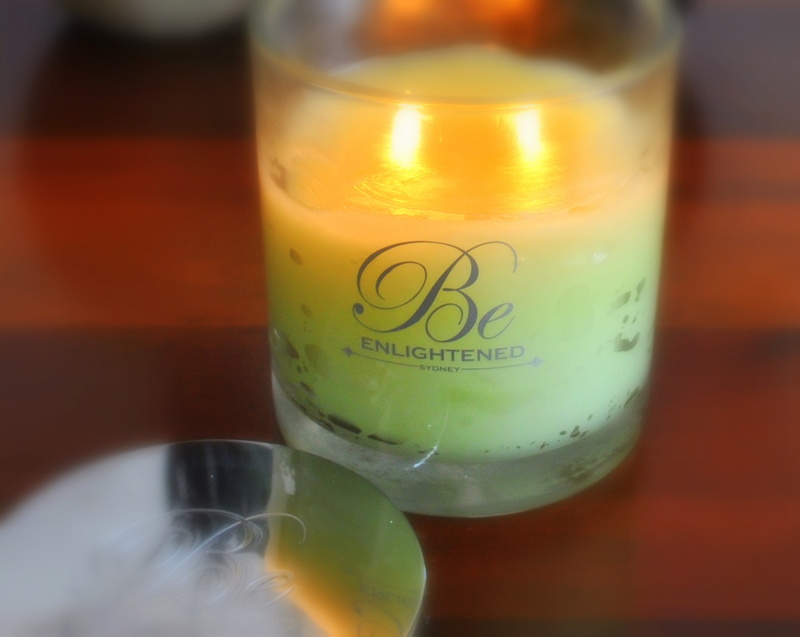 So if you love your soy candles, click here to enter in the draw to win $1000 worth of their beautiful products! So, yes, these are 8 things I am into right now and can not recommend enough! Please, share what are the ones you are into by leaving a comment below! We, Newcastle GLOWing Hubbers would love to hear from you! Thank you so much, Cinti! Previous Post For you, Chocolate Lovers! Next Post Stay Warm and Grounded with Root Vegetables this Winter!